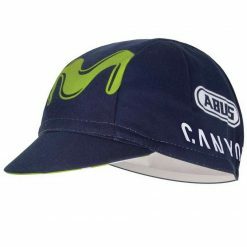 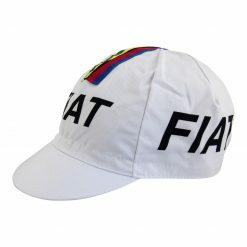 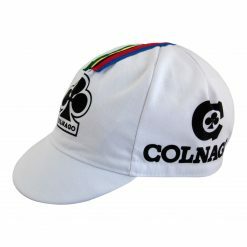 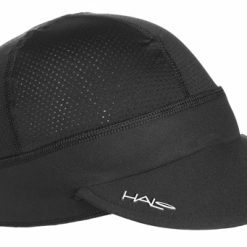 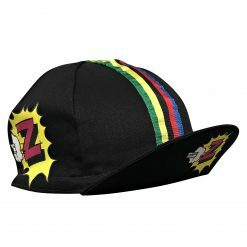 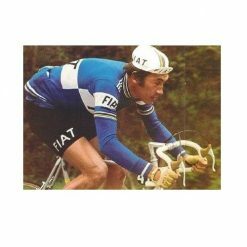 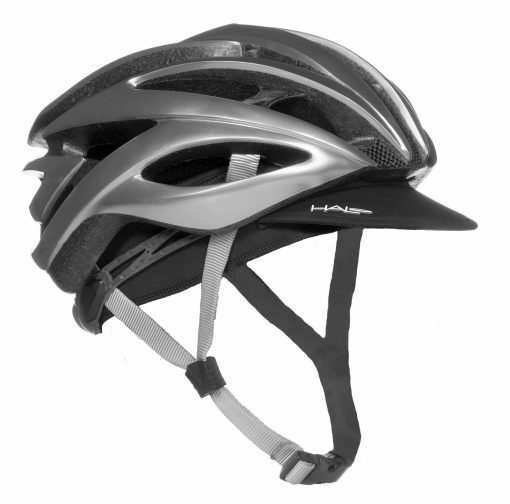 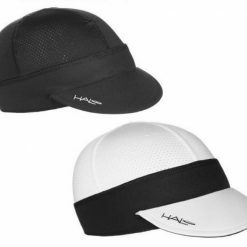 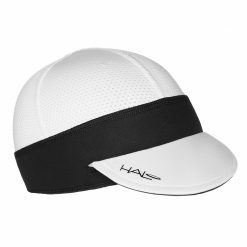 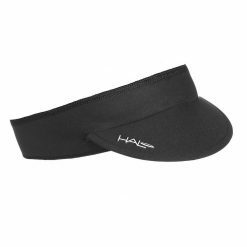 The lightweight Halo Summer Cycling Hat has quickly become a favorite amongst cyclists of all disciplines, and particularly mountain and road riders. 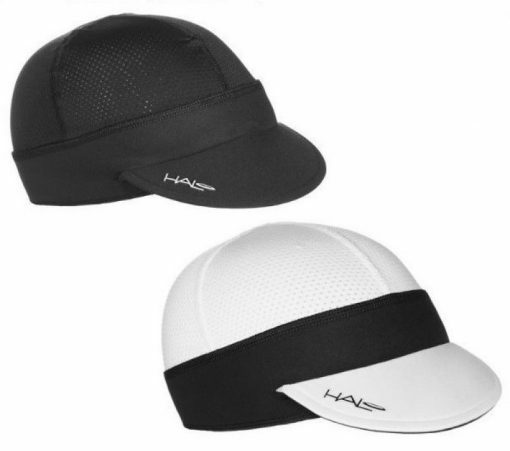 The cap fits comfortably under any helmet and the flexible visor keeps the sun glare out of your eyes. 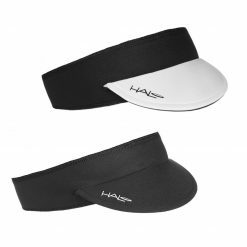 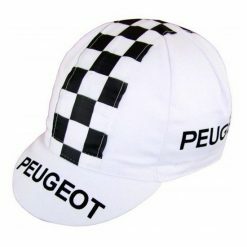 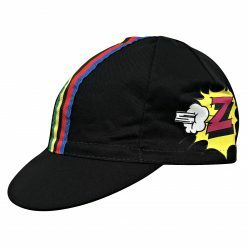 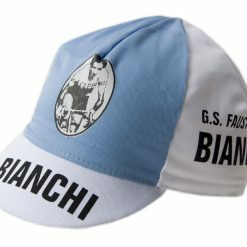 The cap can also be worn with the visor in the UP position. 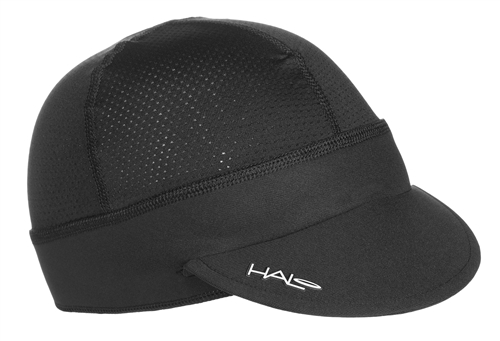 The smooth mesh top breathes well and it can be worn for year round comfort. 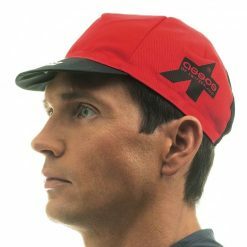 The stretch fabrics allow it to be worn above or over the ears.